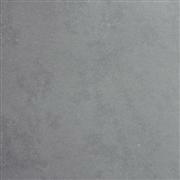 Slate is formed by the earth's curst of hundreds of millions deposit in nature circle. 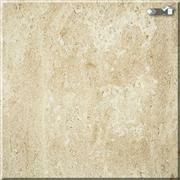 Its surface has the veins that rise, fall naturally and release the layer form veins of different specialities. 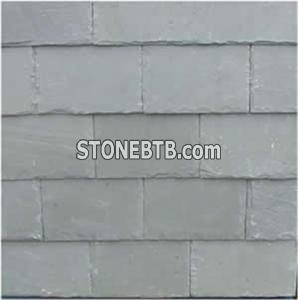 Each slate is a drawing of nature.